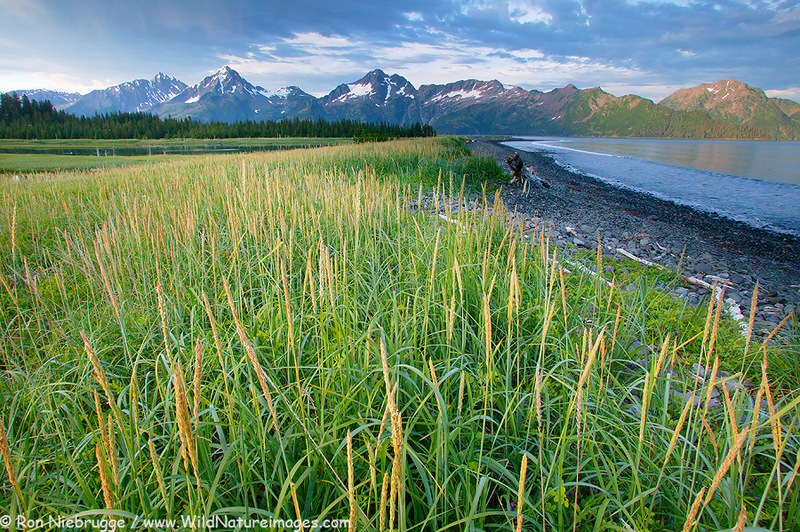 The Alaska coast near Seward. 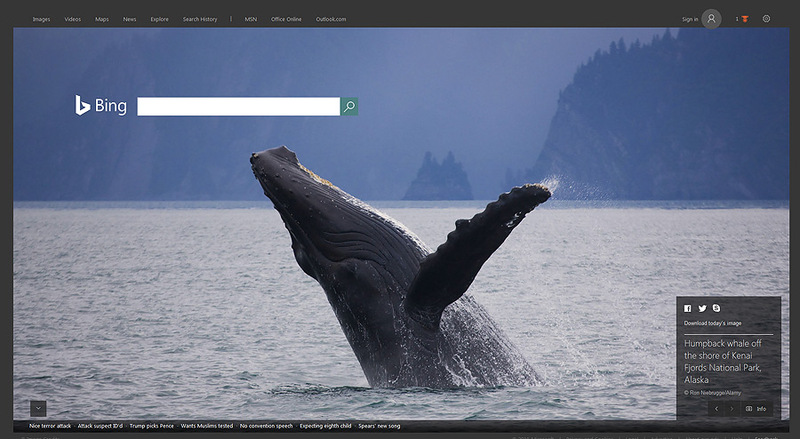 Hey – very excited to see I had another background for Bing yesterday! Nice surprise to have the cover of Bing today! 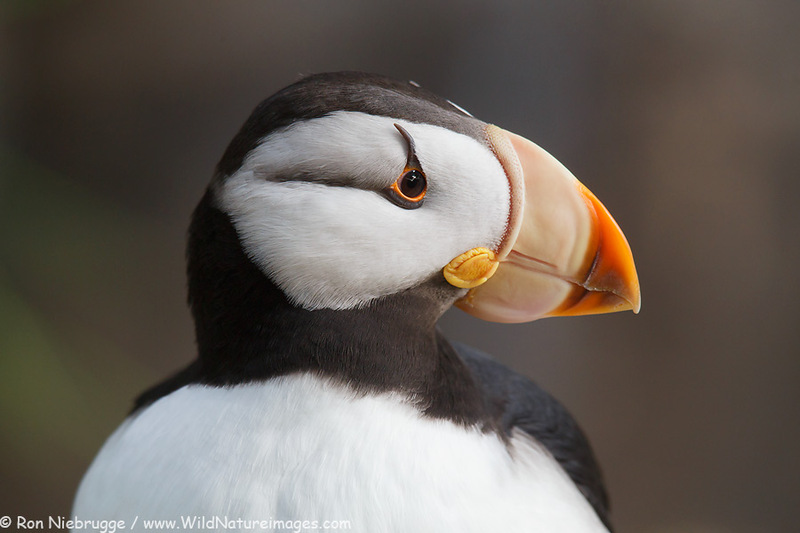 In this photo, you can see why they were given the name horned puffin. From my assignment earlier this week at the Alaska Sealife Center. Aialik Bay, Kenai Fjords National Park, Alaska. Going through some older images today for a project and came across this – hard to beat Aialik Bay, Kenai Fjords National Park, Alaska! Just one of the great things about living in Seward. 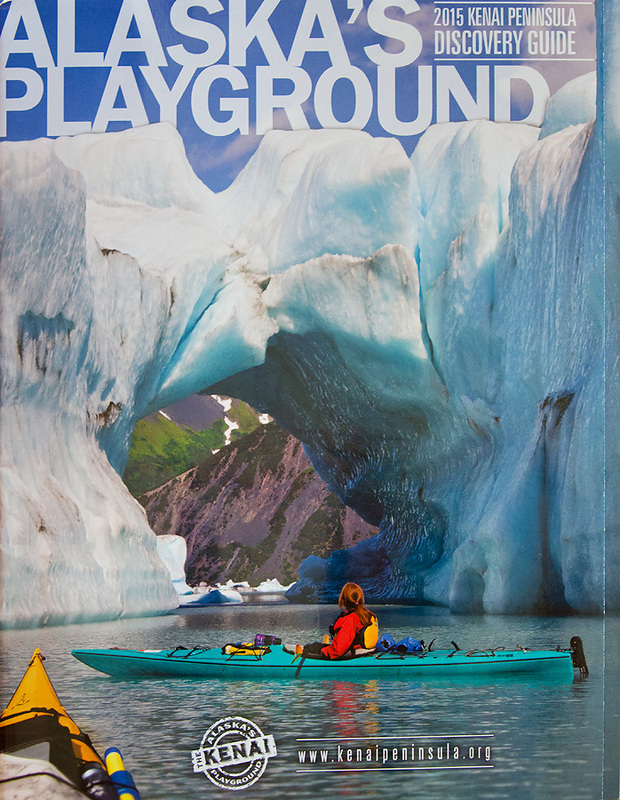 Janine kayaking in Bear Lagoon, Kenai Fjords National Park, Alaska. Spotted this cover at a convention last weekend – we weren’t aware of it since the sale was made by an agent – so it was a nice surprise! 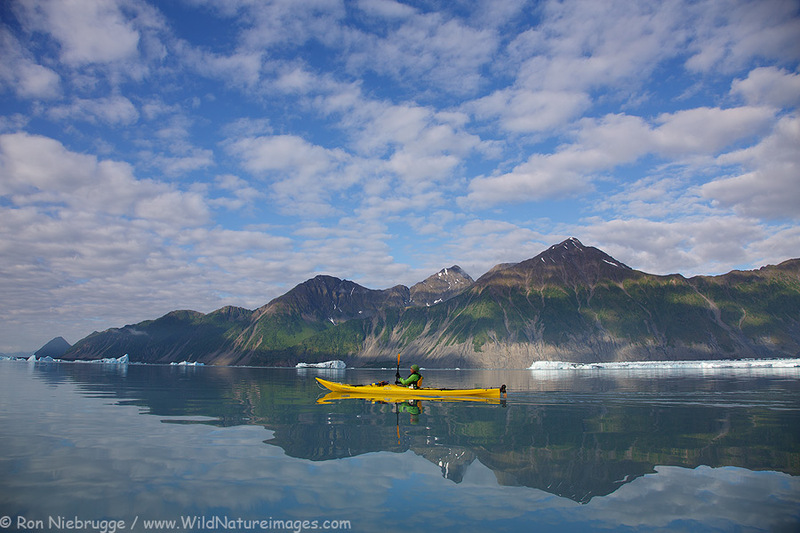 Kayaking in Bear Glacier Lagoon, Kenai Fjords National Park, near Seward, Alaska. 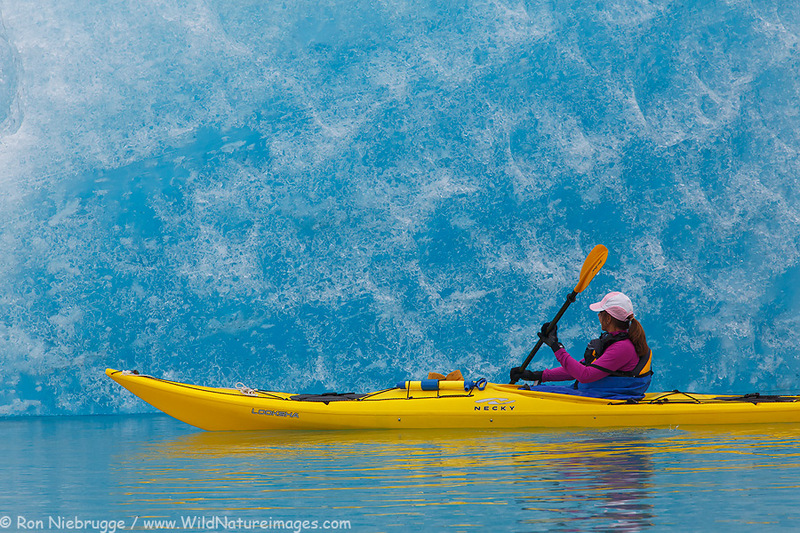 Janine on an early morning kayak in Bear Glacier Lagoon from a wonderful overnight trip earlier this summer. I am working hard on editing, captioning and key-wording my images from this summer. It was a busy summer, and fun to go back down memory road is I look back over my photos. Bear Glacier Lagoon, Kenai Fjords National Park, Alaska. I can’t believe how much this place has changed in a month! 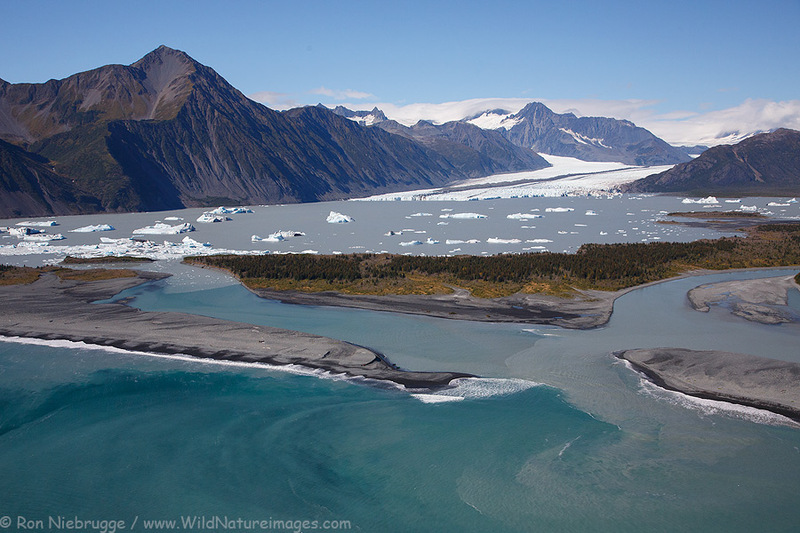 When we camped at Bear Glacier earlier this Summer, we kayaked along this stretch of river. Back then it flowed entirely behind this berm and exited into the ocean almost a mile to the right of the frame. But, after some substantial flooding last month, the river has breached the berm and now flows straight into the ocean.